Highlights from our annual Evacuation Day Celebration and Luncheon on March 17. 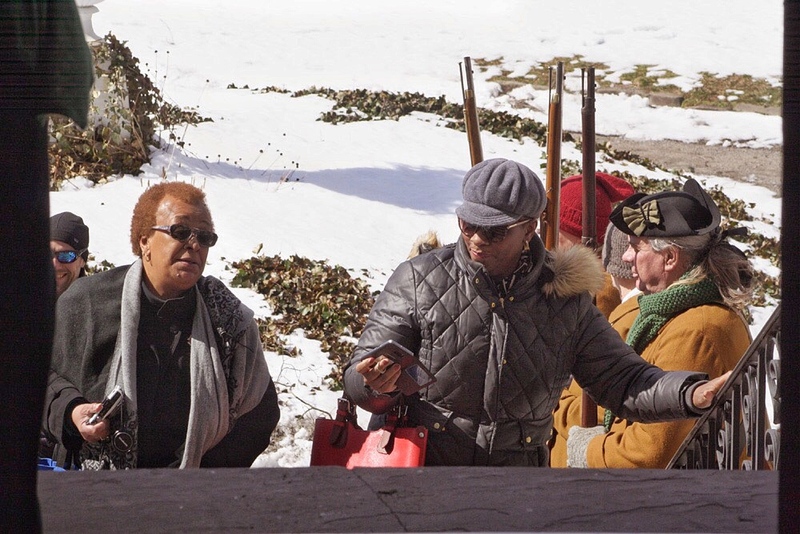 The special luncheon at the Shirley-Eustis House is part of a day-long Evacuation Day Celebration, hosted by State Representatives Nick Collins and Evandro Carvalho and the Evacuation Day Heritage Committee. Thank you to everyone who attended! A special thank you to State Representative Nick Collins for hosting the luncheon. Photographs by Magdalena Taber.